During the course of the evening they met up with two guardsmen and went drinking in various public houses along the Whitechapel High Street. Just before midnight the two women went their separate ways. Martha went off toward a street called George Yard with her client, whilst Pearly Poll took the other soldier to Angel Alley for a knee-trembler. At 4.50 a.m. a man named John Reeves discovered Martha's lifeless body on the first-floor landing of George Yard Building: a block of dwellings in George Yard Street. She had been stabbed repeatedly – thirty-nine stab wounds in all. It has been generally accepted, for some years now, that the Whitechapel murderer had five victims. Emma Smith had been beaten and robbed by a bunch of thugs. And as for poor Martha Tabram – well, although it was a frenzied attack, it was dissimilar to the murders which occurred afterwards. 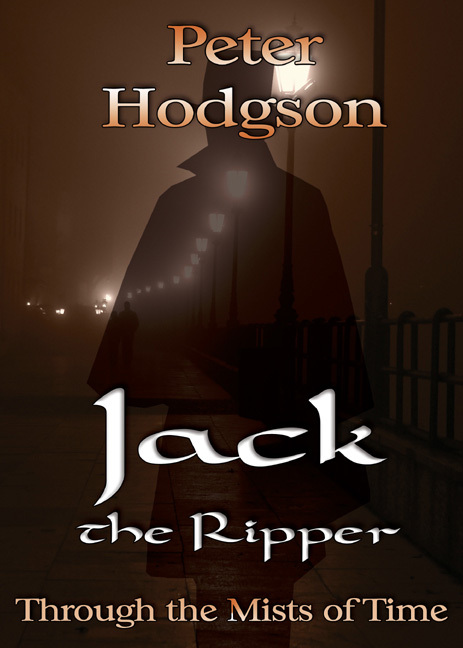 Is it possible that she was the first victim of Jack the Ripper? Can anybody know for sure? Personally, I am not convinced she was. The first victim of the Ripper to be considered here is 43-year-old Mary Ann Nichols, known as ‘Polly’ to her acquaintances. She was married at nineteen and had five children by her husband. In 1880 the relationship ended, probably due to her drinking habits, and she took to prostitution to make money. Mary Ann Nichols had been drinking on the night of 30 August. She spent her money. All she needed was four pence for her doss; just four pence would have saved her life, but she met the wrong client.